Sweetie darling, how London has missed Ab Fab. Patsy and Edina are back but now they’ve only gone and killed Kate Moss. Or have they? Southwark’s stretch of the River Thames sees Kate met by Jean Paul Gaultier, who’s out on the beach with a metal detector. And Patsy and Eddie make their way to the Kate Moss shrine, outside More London just by Tower Bridge, in disbelief. News items are being filmed at the silent vigil there. It’s all gone wrong after an “uber fashionable launch party” filmed at Neo Bankside, on Southwark’s Holland Street. And things get worse inside Sampson House, on Hopton Street which plays a police station interview room. Livetts Boat Hire at Butlers Wharf pier co-ordinated the river scenes. There’s more about their role in the movie here. 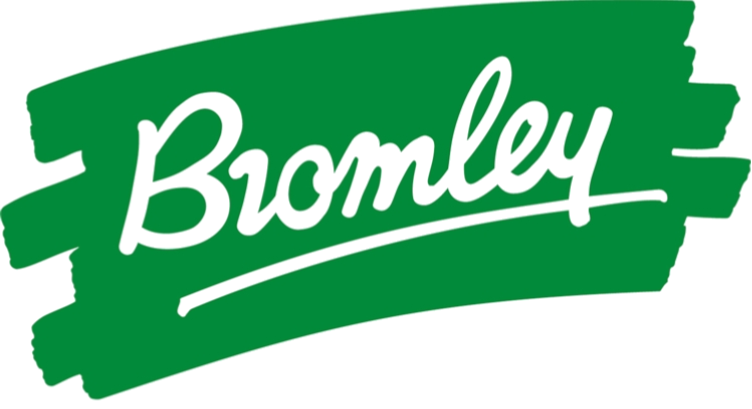 Filmed also in Camden and Lambeth, the movie follows Patsy and Edina as they escape to the French Riviera. No less than 60 celebrities make a cameo. Take a look at the trailer here. The film opens on July 1st. In Lambeth, the pals take in a drag cabaret – as they would – at legendary gay venue the Vauxhall Tavern. And a Camden house on Ranulf Road plays Eddie’s home. As you’d expect from the series, most filming was done in the kitchen. But the paparazzi are also seen crowding around the front, hounding the hapless duo. FilmFixer manages the film office service for Southwark, Lambeth and Camden. FilmFixer director Karen Everett says, “There’s no over-stating Ab Fab’s role in defining our ability to laugh at ourselves in London. “All the residents we speak to are thrilled that Eddie and Patsy have graced their neighbourhoods – with antics almost as hilarious as their outfits. The original TV series was first broadcast in 1992 and continued for five seasons. 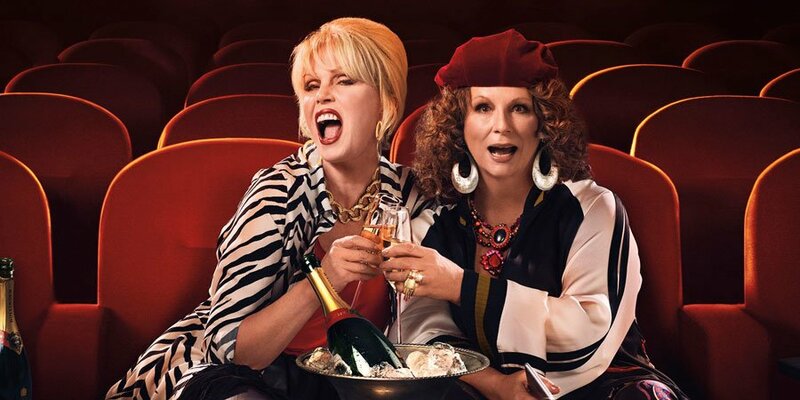 Absolutely Fabulous: The Movie has been in development for about five years.